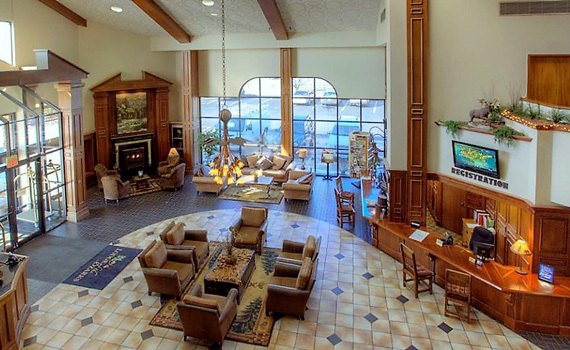 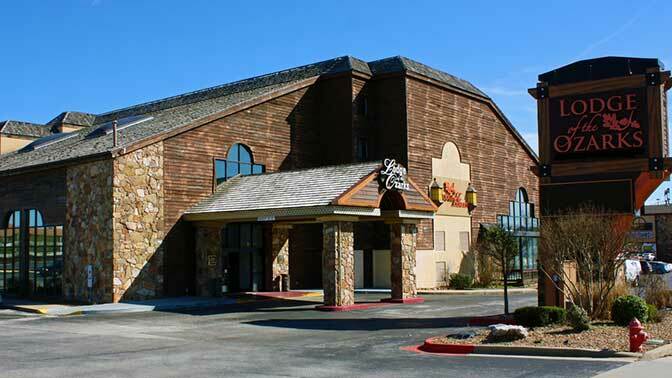 Lodge of the Ozarks, where service and amenities are high, is a great lodging choice for your next visit to Branson. 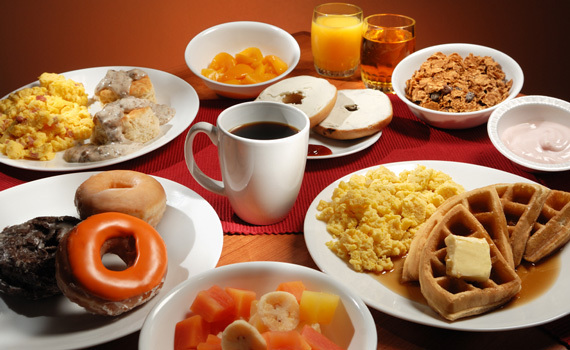 Along with their clean, comfortable rooms you'll enjoy a complimentary hot deluxe breakfast served each morning. 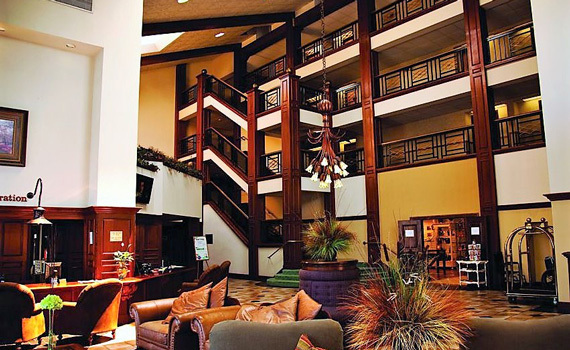 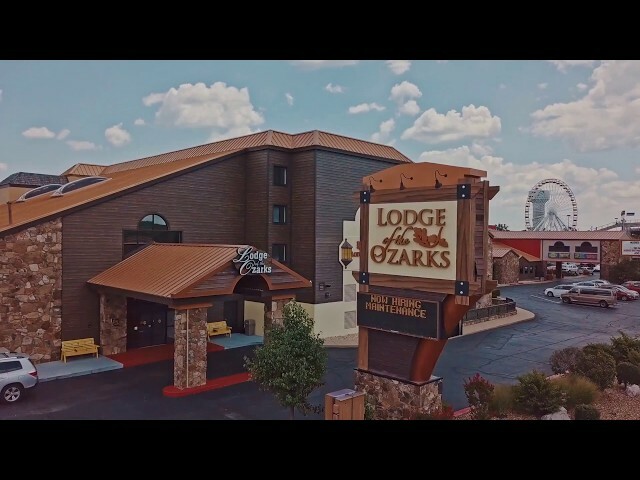 Their central location and easy access to Branson attractions, shows, restaurants, and shopping makes Lodge of the Ozarks a wonderful place to stay. 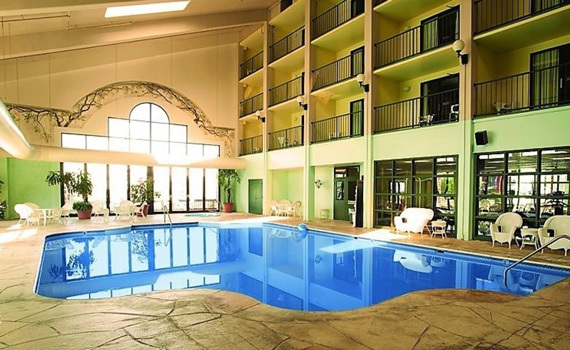 Features include: 184 Guest rooms featuring Double Queens, Jetted Double Queen Rooms, and Jetted King Rooms, free Deluxe Breakfast served every morning from 7am-10am, Interior Corridors, Indoor Pool, In-Room Coffee, Refrigerator, Hairdryer and Iron/Ironing Board, Wireless High Speed Internet Access, Extra Late Check-Out at 1:00pm, 100 % non-smoking. 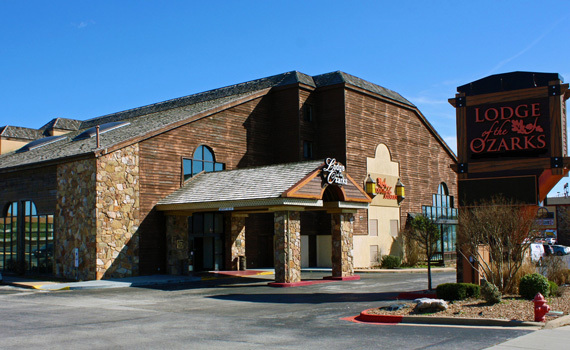 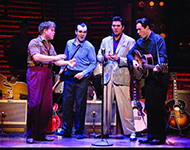 Find more resorts and hotels in Branson with the Branson Tourism Center. 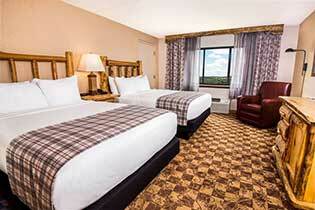 This standard guestroom offers affordable luxury featuring two queen beds, accent chair, desk with chair, 55-inch LCD TV, standard tub with shower, Cable TV, Wi-Fi, in-room coffee, refrigerator, hairdryer, iron and ironing board. 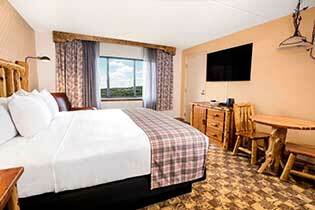 These luxury rooms incorporate both the rustic lodge allure along with modern amenities. 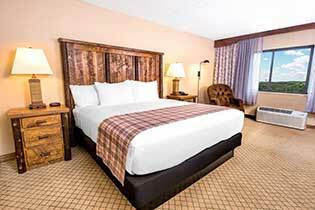 This room type features two queen beds, accent chair, desk with chair, 55-inch LCD TV, jetted tub with shower, Cable TV, Wi-Fi, in-room coffee, refrigerator, hairdryer, iron, and ironing board. 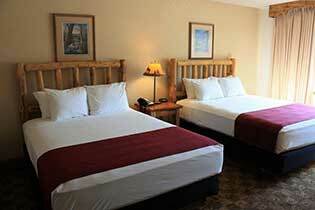 Standard King rooms are non-smoking and feature free Wi-Fi, a 55” HDTV, a mini refrigerator, in-room coffee and more. 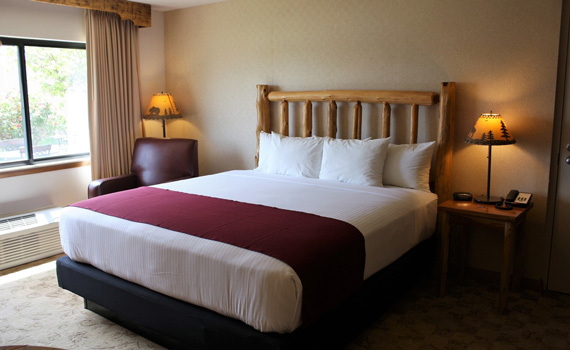 Our luxury King size rooms feature a king size bed, accent chair, desk with chair, 55-inch LCD TV, jetted tub with shower, Cable TV, Wi-Fi, in-room coffee, refrigerator, microwave, hairdryer, iron, and ironing board.